According to Jill Konrath, the sales industry is undergoing fast-paced changes. It’s no longer enough to simply find clever ways to pitch your company’s products and services to your target audience. Now, customer expectations are higher, your salespeople must develop deeper two-way relationships via social media so that customers view them as trusted advisers and they must use social media tools to harvest valuable data about customers. Jill was a guest of the #Fab4 SocialHangout team of Eric Mitchell, Kevin Thomas Tully, Gabe Villamizer and Jack Kosakowski on Feb 6, 2015. 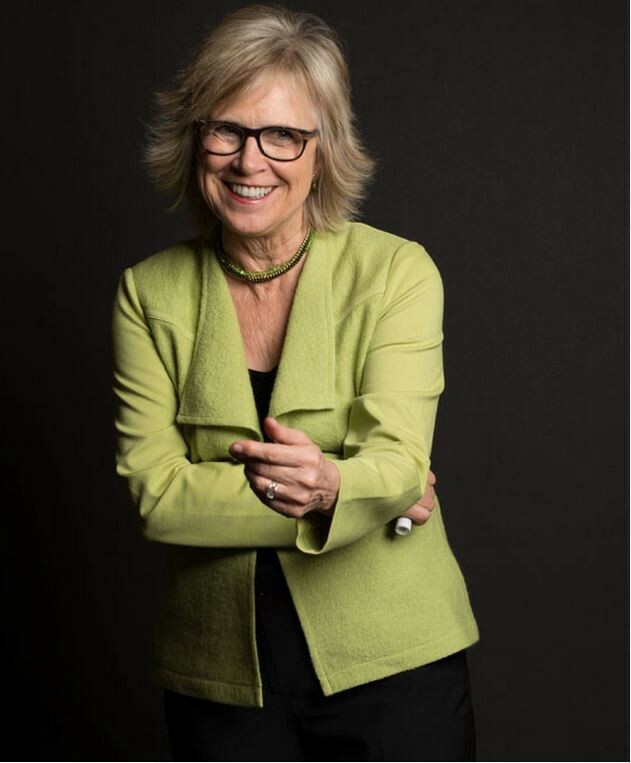 The REAL Queen of Sales, Jill Konrath is a leading sales acceleration strategist, sales coach and keynote speaker. She’s also the award-winning author of three best-selling books, “Agile Selling: Get up to speed quickly in today’s ever-changing sales world,” “SNAP Selling: Speed Up Sales and Win More Business with Today’s Frazzled Customers,” and “Selling to Big Companies”. Jill has taught over 125,000+ sales professionals through videos, ebooks, webinars, videos and other tools. During SocialHangout, Jill credited her classic sales training at Xerox as the root cause of her success. This training involved how to distinguish top sellers from average sellers and to ask good analytical questions. She responded, “Tried-and-true techniques like asking good questions will never go away. But what I see is that you have to come into an organization with knowledge and you can’t ask those questions without having done your homework. Then, the buyer doesn’t feel like they’ve having to educate you. They feel like they’re working with somebody who’s a pro and who truly, truly knows who they are and can bring value to the conversation. What I really see is that the buyer has upped their expectation of the salesperson, that they be knowledgeable about where they are. They should be bringing that knowledge into the conversation as well. Relationship building, collaboration, and storytelling make a difference in successful sales. “I’m seeing some really new technology that allows salespeople to practice stories. I’m seeing it coming…it’s about sharing and institutionalizing stories in an organization, because I really feel that one of the biggest lacks that salespeople have is knowledge. For a replay of the broadcast or to hear additional SocialHangouts, visit YouTube, iTunes or SoundCloud. Contact Jill Konrath on Twitter at @jillkonrath or on LinkedIn. For her books and other resources, visit her website. SocialHangout can be found on Twitter @socialhangout, Google+ and Facebook.